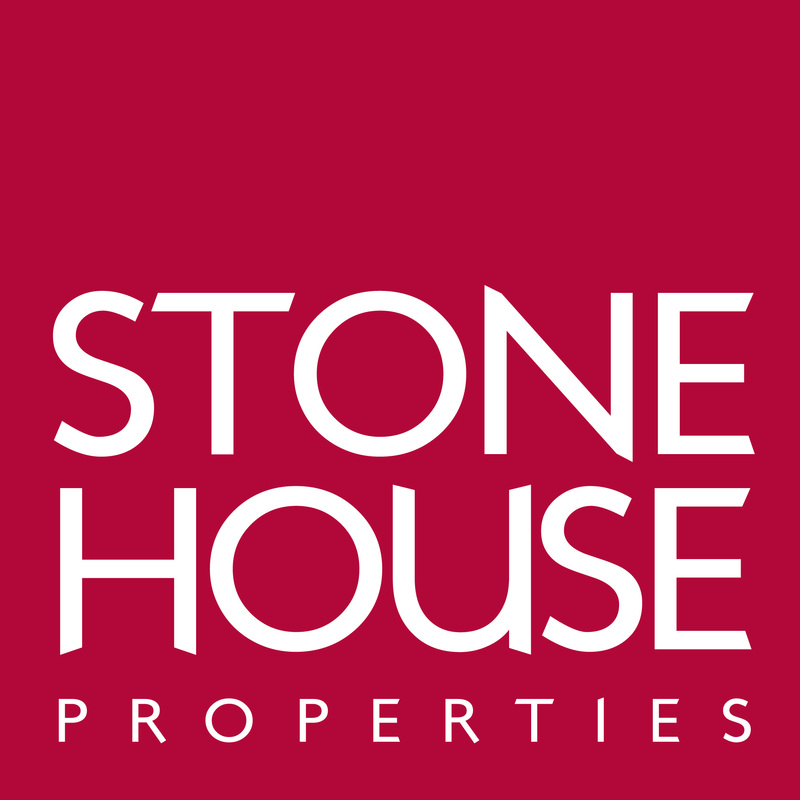 Stone House Properties have been established over 15 years and have a fantastic range of properties to rent in all the best locations! Our dedicated team are on hand to find you a great place to live, and to ensure that you are well looked after during the course of your tenancy with us. Whether it’s your first time renting or you’ve done it all before, our team will make sure that they spend all the time you need, to make you feel comfortable and confident with your decision. 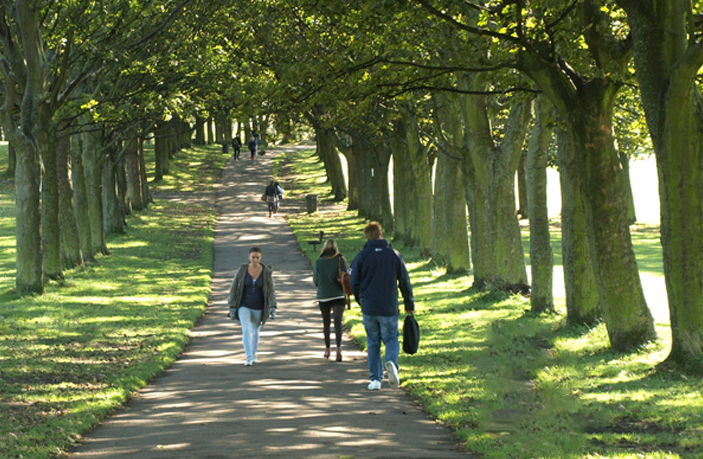 We have a large selection of properties within the LS6 area and most of our Student properties are in Hyde Park & Headingley. We also cover Burley, Woodhouse, Kirkstall, Meanwood and other adjoining areas. Please check our property list to see what we currently have available.